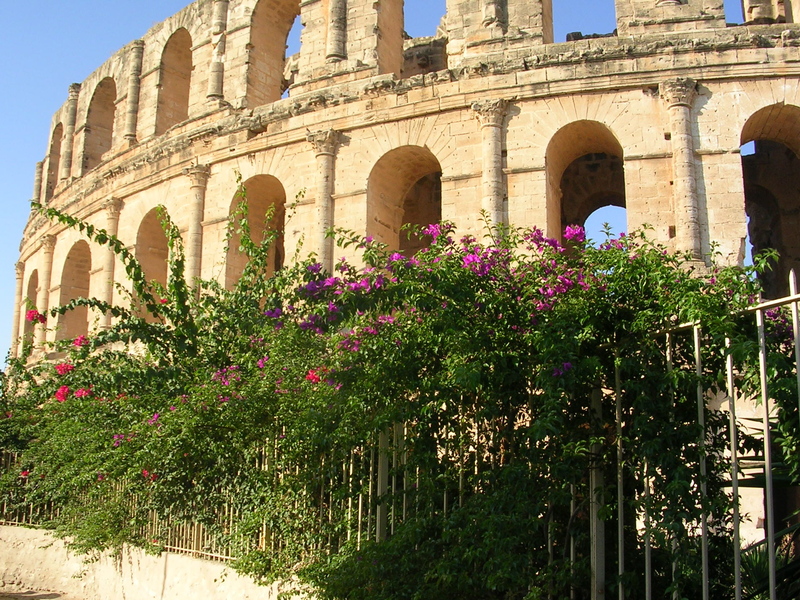 Tunisia will always hold a special place in my heart for a simple reason: that’s where I went for my honeymoon. I got married in Poland and we were looking for a place that would be a great vacation spot (i.e. sea warmer than the Baltic), have historical and cultural depth to it (i.e. no Disneyland), and let us fly there in under 3 hours. 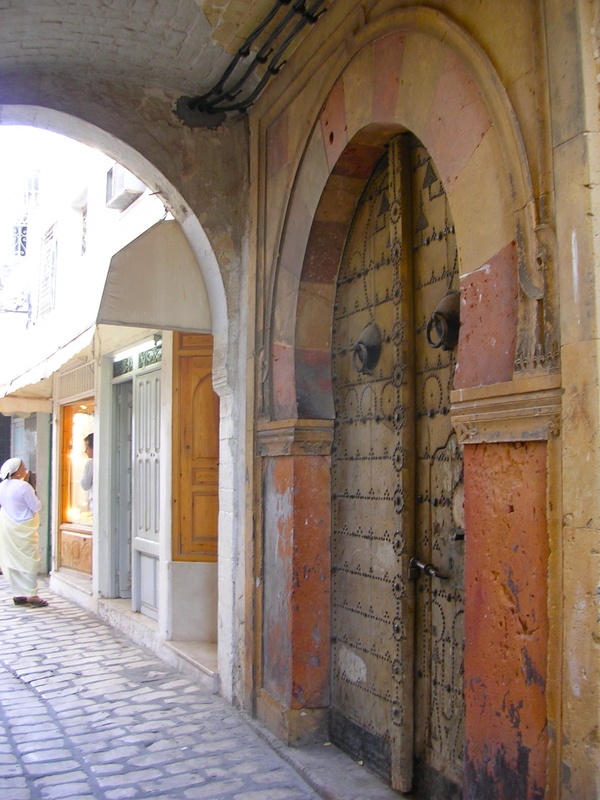 Sousse – or Sūsa in Arabic – a gorgeous city 140 km south of Tunis met all the criteria.